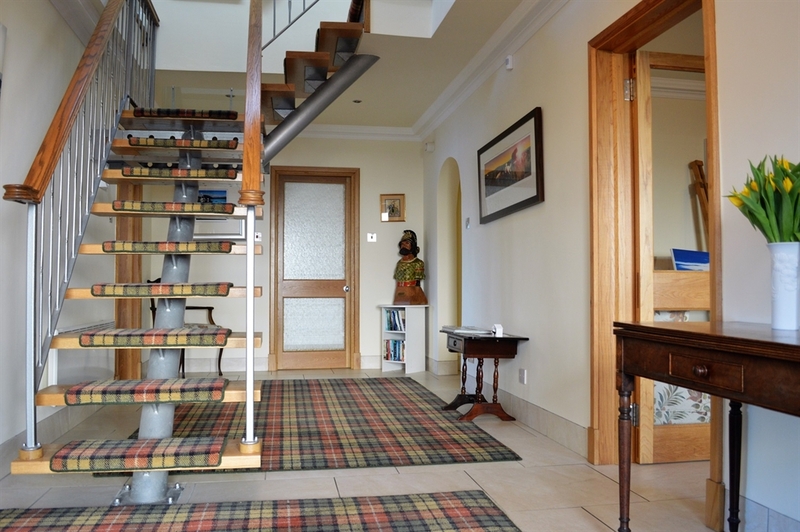 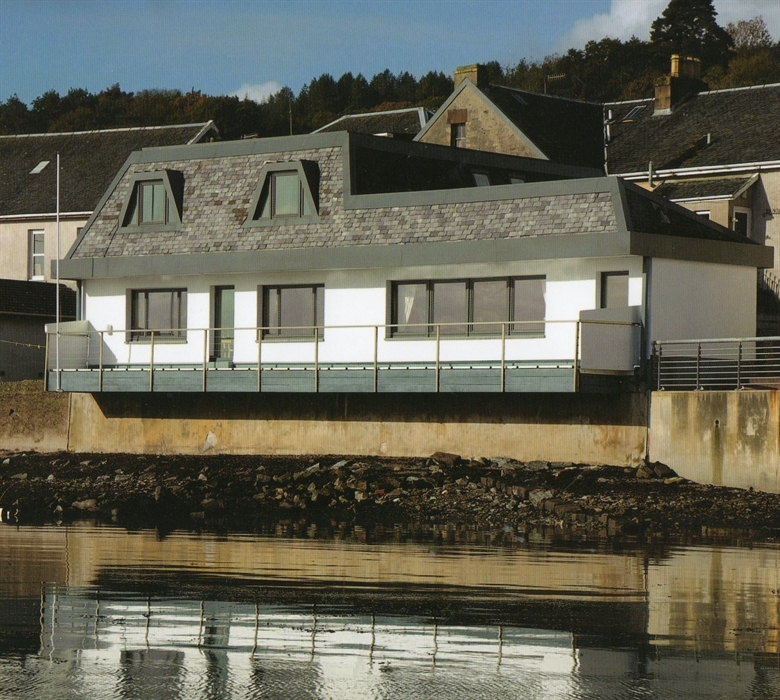 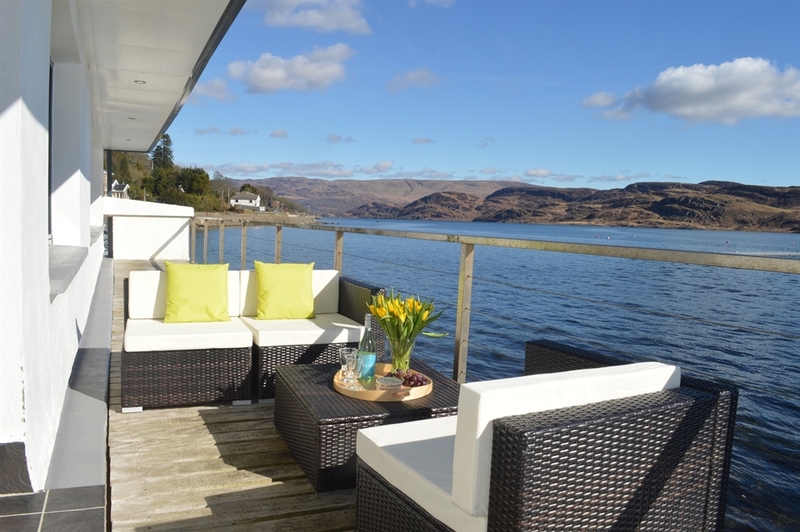 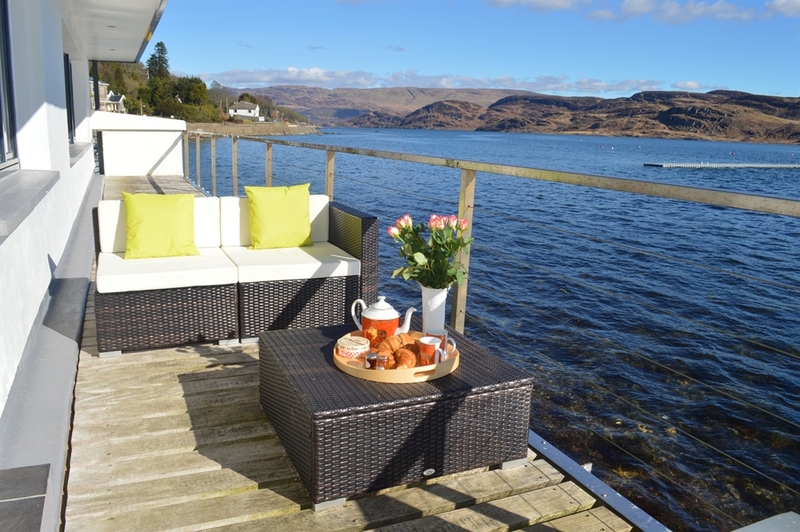 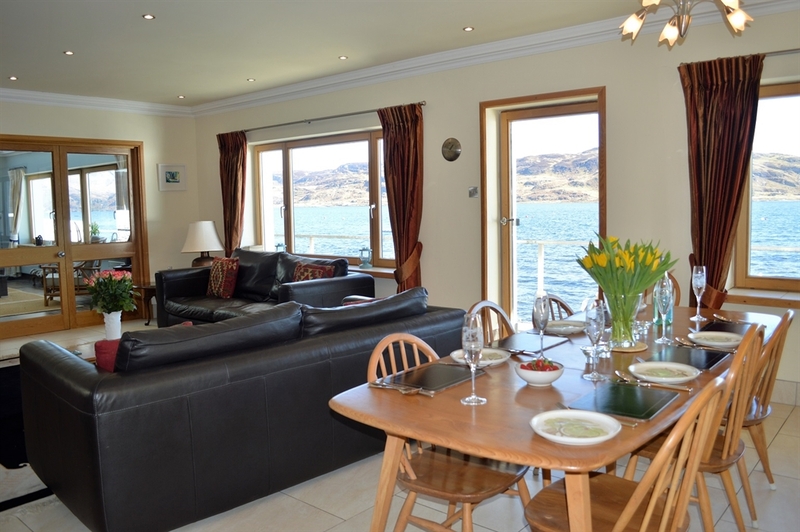 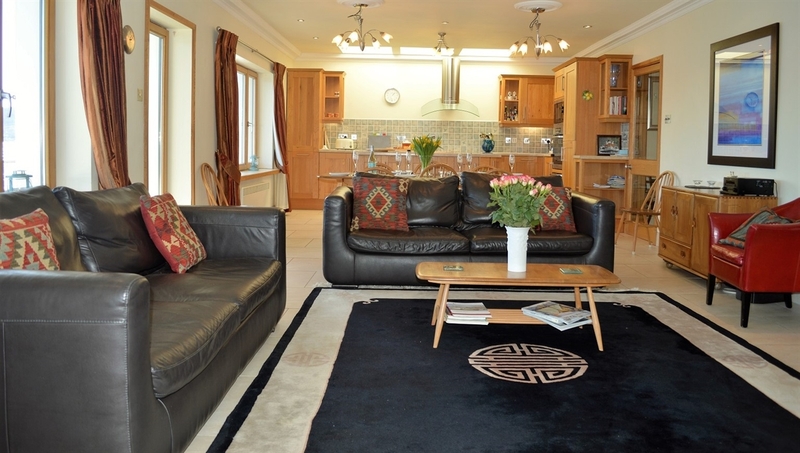 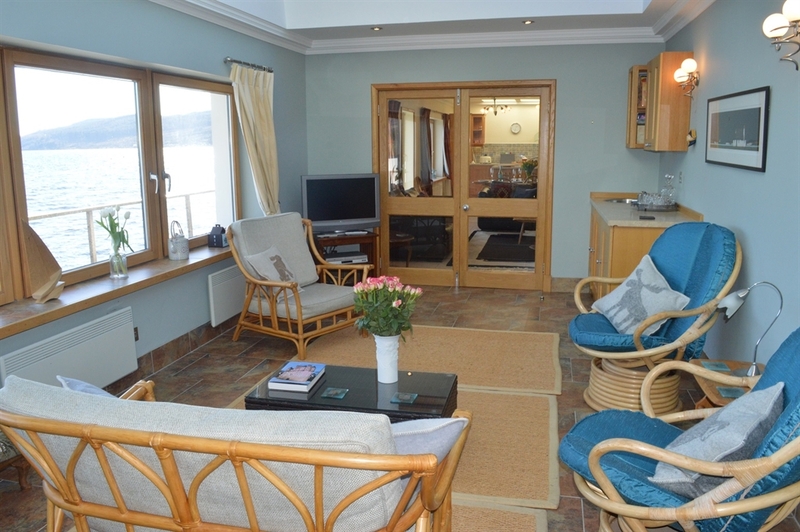 This beautiful modern waterside home is situated in the picturesque village of Tighnabruaich. 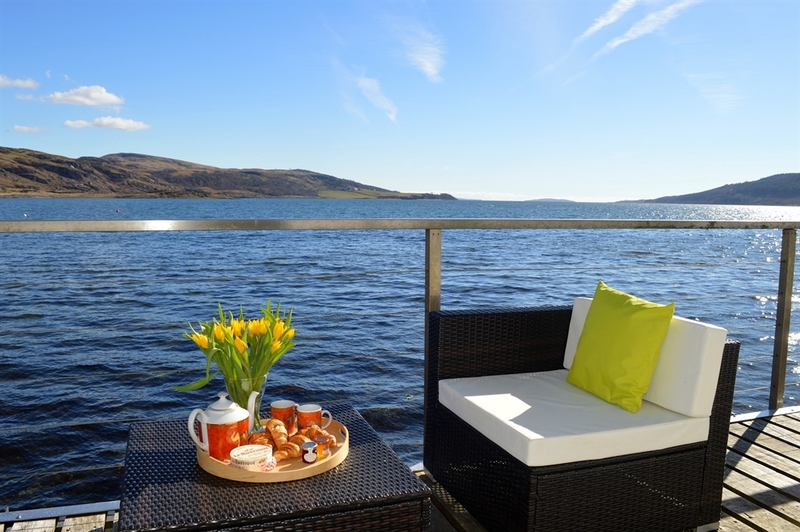 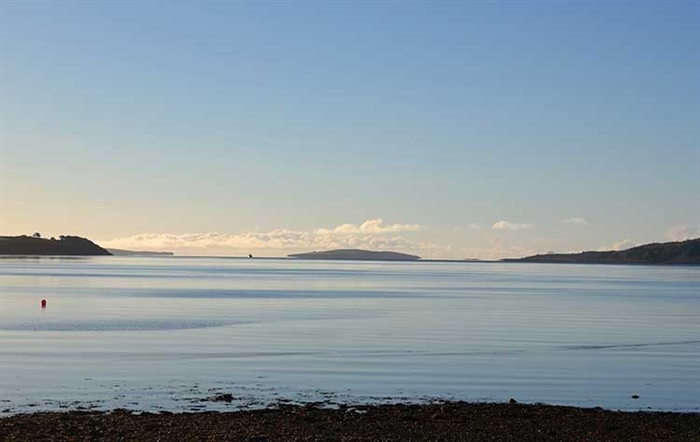 Built over the seawall in 2006, Waterside Villa has an 18 metre balcony that has fabulous views across to the Isle of Bute. 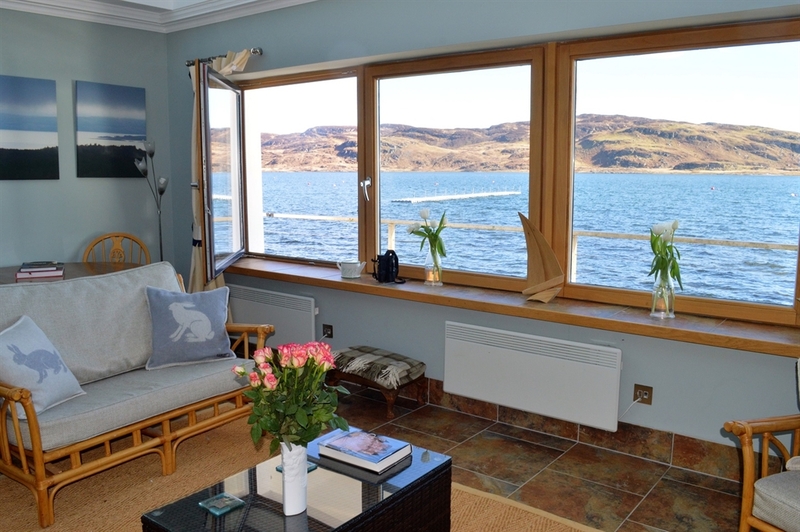 This beautiful modern waterside home is situated in the picturesque village of Tighnabruaich. 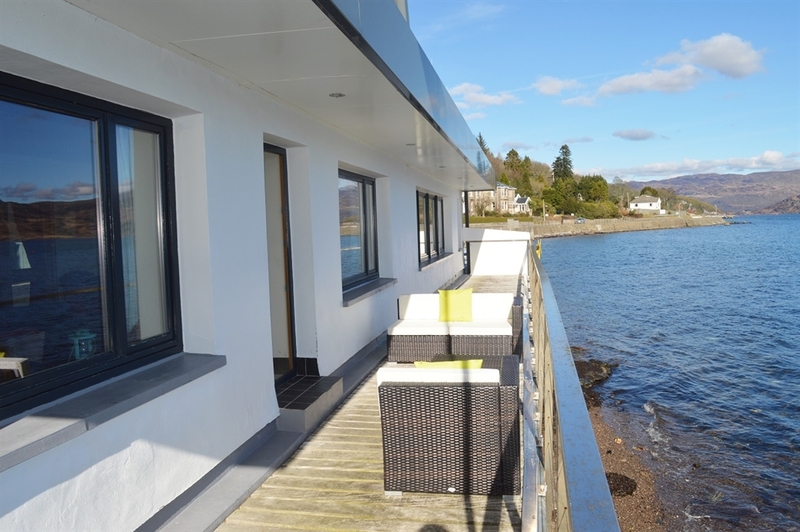 Built over the seawall in 2006, Waterside Villa has an 18 metre balcony that has fabulous views across to the Isle of Bute. 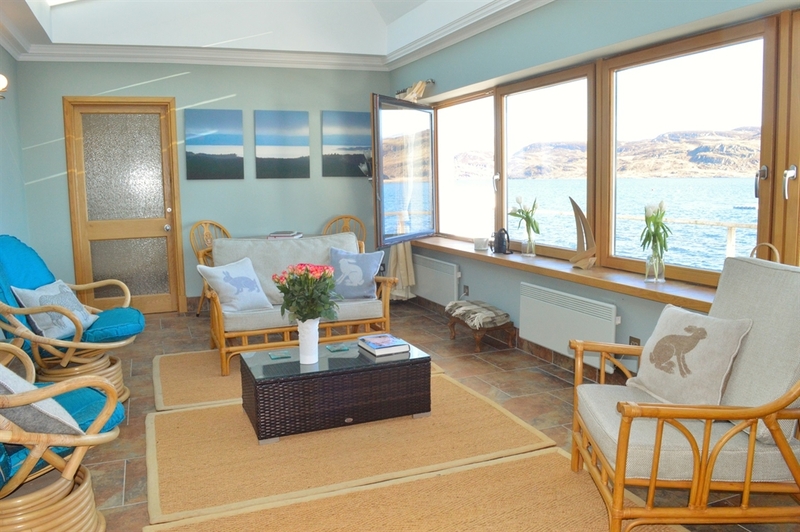 With an open plan interior the whole house is spacious and luxurious and, always, dominated by the view. 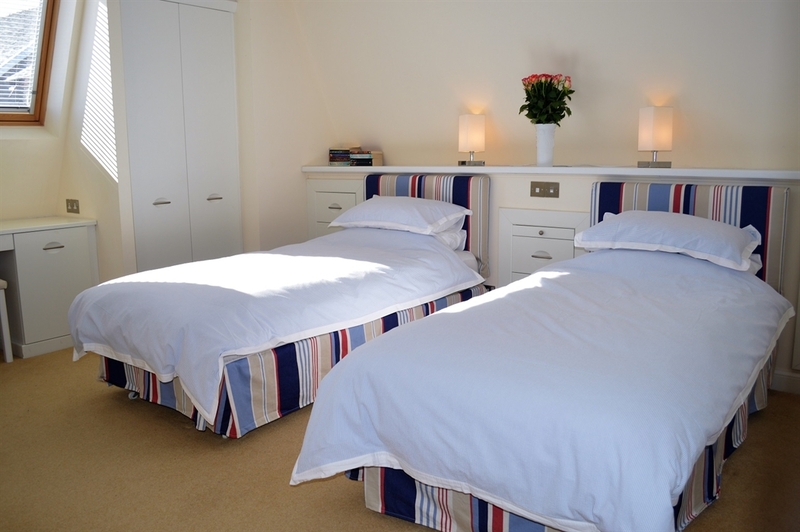 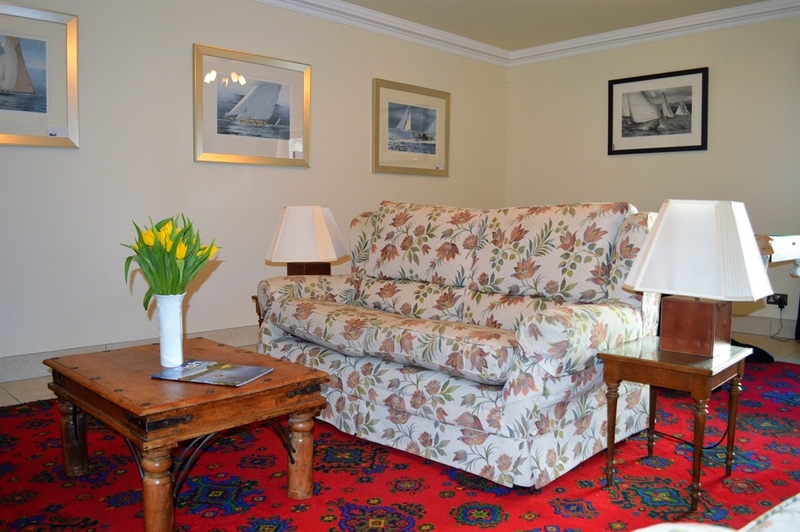 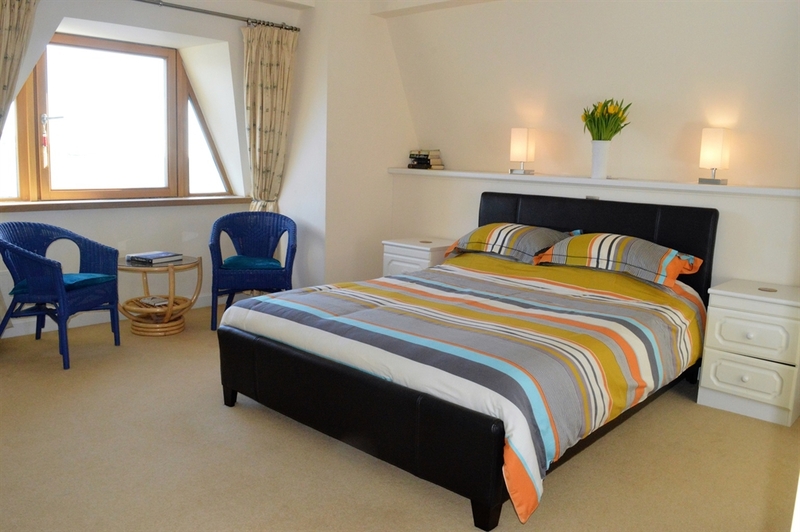 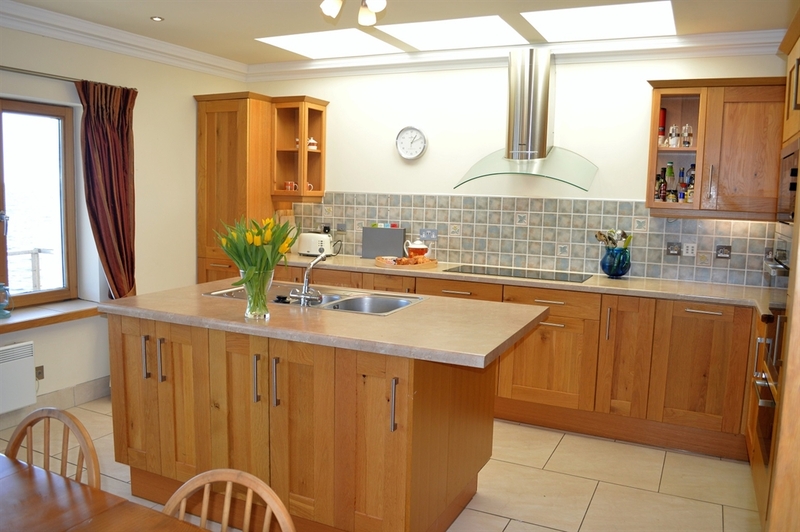 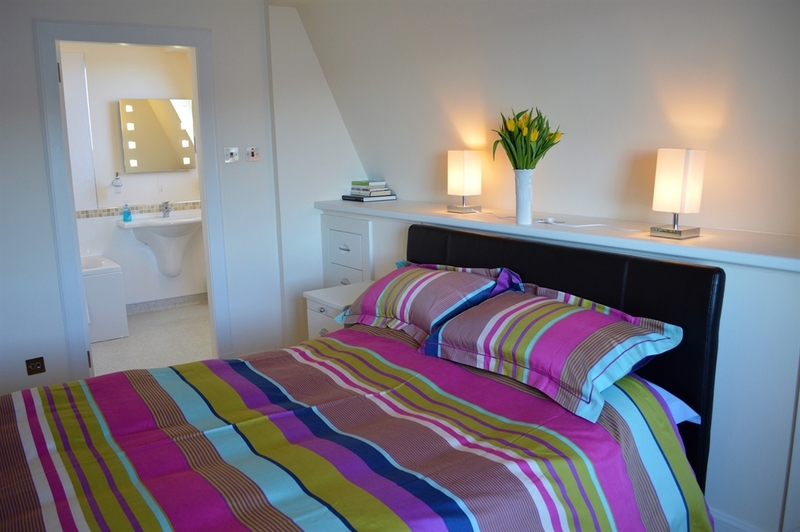 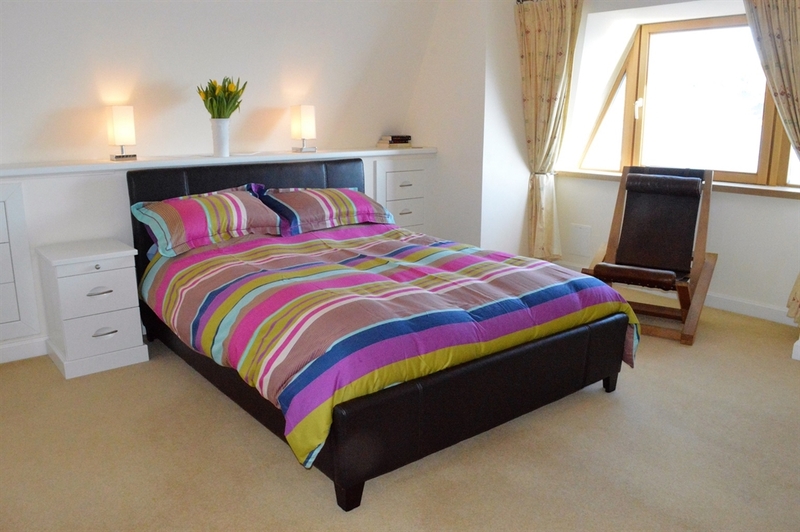 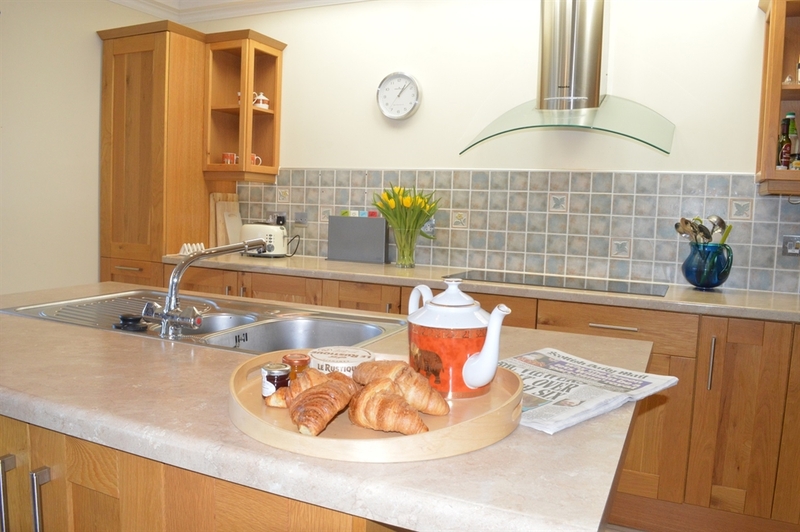 It has 4 double en suite bedrooms, games room (with a sofa bed, suitable for 2 children or 1 adult) and a sunroom. 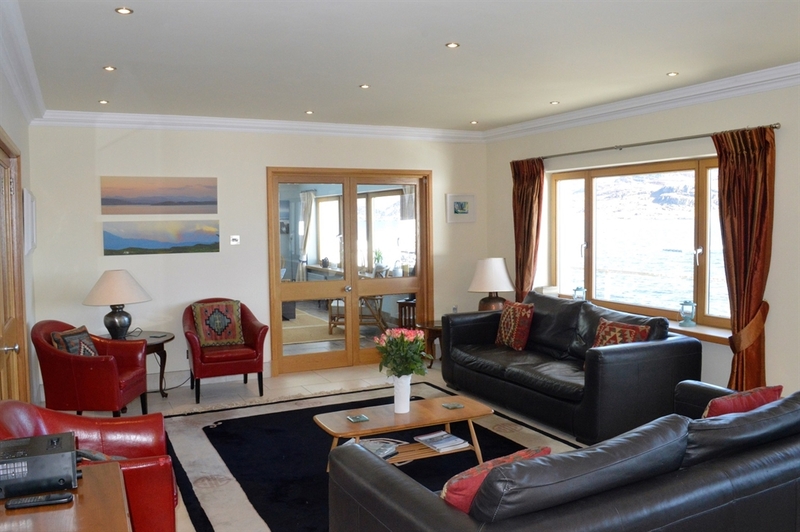 The villa is new to holiday lets this year and is situated close to restaurants, shops, art gallery and sailing school. 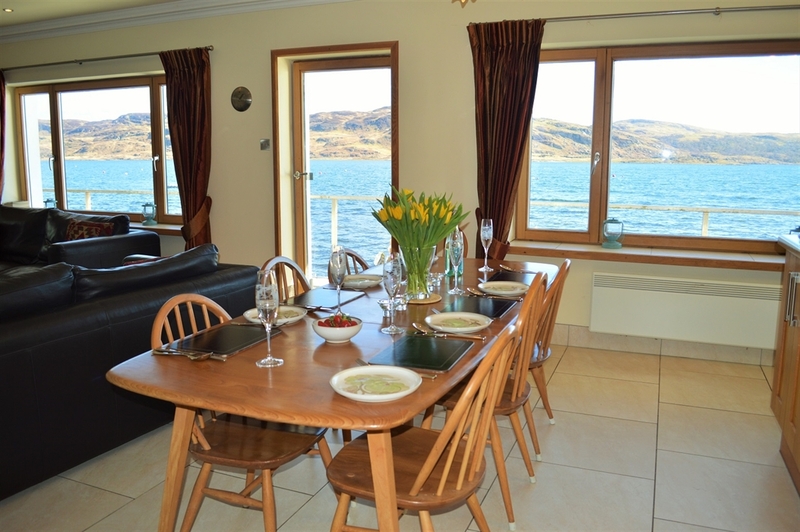 Please see availability calendar below on the left hand side, for full detailed pricing. 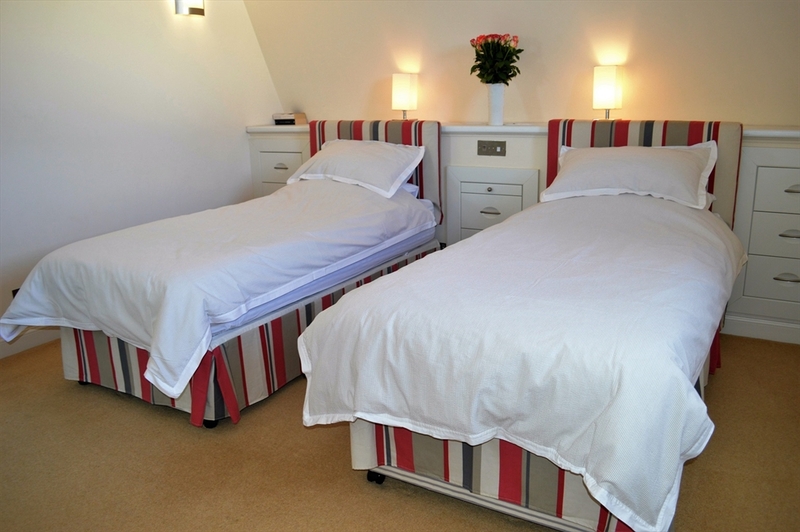 Stay 3 nights for the price of 2 on selected dates.